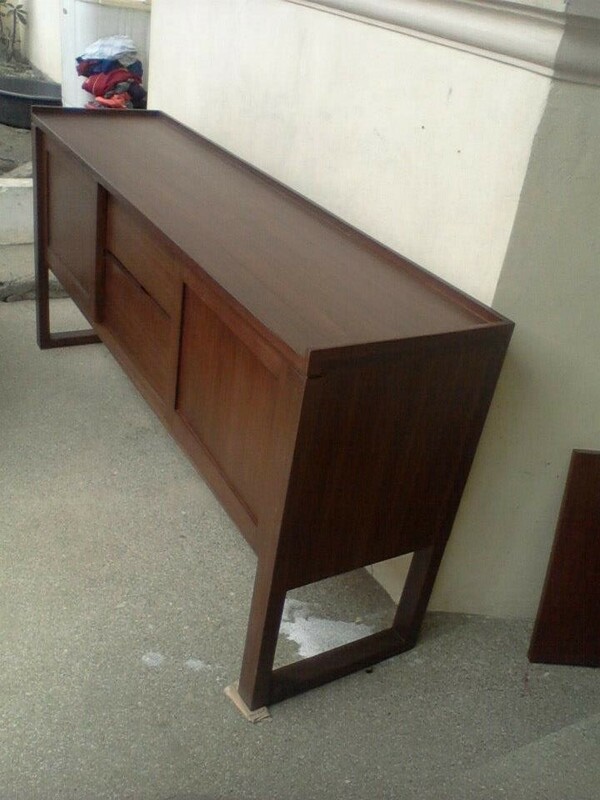 The Buffee Soven is made of mahogany and plywood. The finish wasn’t exactly written in its file but from what I observed the color is kind of cherry finish – wood stain and matte. The size is 1600x4000x7500H cm. The client specified that all edges should be blunt and not pointy. It is also specified that the back surface should have two holes for wire-purpose. The front surface has two drawers located at the middle part. The two big planks at the side is a swing-door type with removable platform inside. 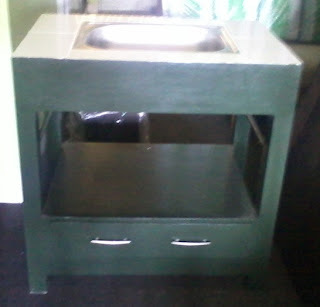 He liked the platform be removable if ever he will detain big or small items inside. He also requested to add 2cm stopper on the top table so to avoid fallen things over the counter. This is original design of the Buffee Soven - there’s a 3” deep on its end to end sides. Unlike the one that was requested by the client that has the end to end as flat and straight. The top table has flat platform. There’s no hole at the back surface. The 2 drawers in the middle are still the same but when not pulled-out the two big planks can be slide since it is a sliding-door type. Also, inside the sliding is just a hollowed box – no removable platform inside. 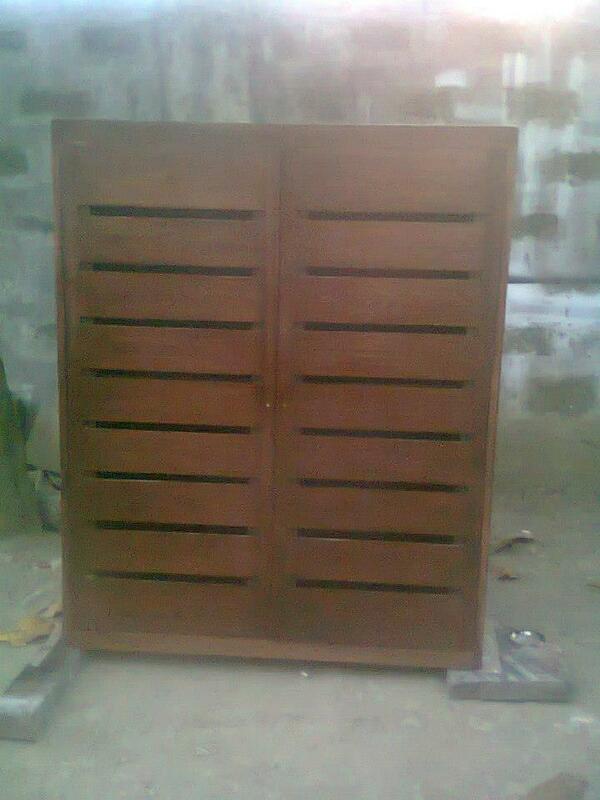 It is finish in Birch matte with wood stain. What good is there if you have shelves or drawers in an unexpected place? For a long time now, we've been repeatedly go beyond our limitations of what we can do to our furniture. We've been generous to clients with custom-made furniture requests and we obliged to do so. We’re kind of like an open box with unlimited space for you to store things you like to keep or we’re like a diary full of stories. Our furniture is custom-made and sometimes it feels like we are a black hole that accepts anything that comes towards us. The only spear we have is wood but anything that can do with it can be done. Yes, I’ve been very poetical there. I just have the urge to write it and let you read what I feel. Anyhow, since I’m talking about how flexible the ideas were when ordering furniture; let me give another sample although a much simpler designs but very functional on its given purpose. This stair-drawer is very common for kid’s bunk bed. We always see this with different designs and colors and very handy for kid’s enjoyment and use. The stair doesn’t only have drawers but it also contains shelves. 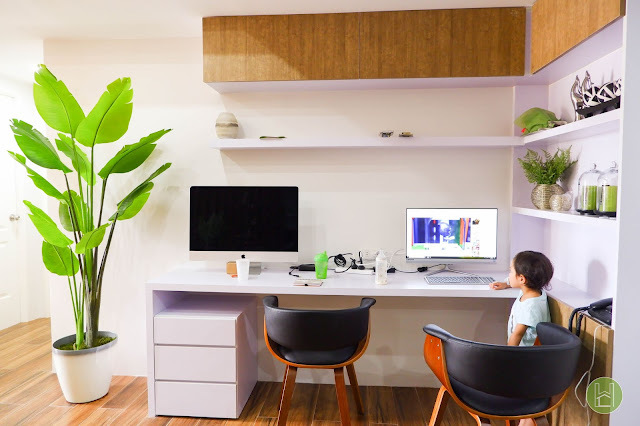 There are a lot of storages for you and your child to organize things. This can help them have fun while cleaning up their mess…to think they’ll be keeping their toys and other stuff underneath the stairway. This type of bookshelf is usually best side by side with sofa. 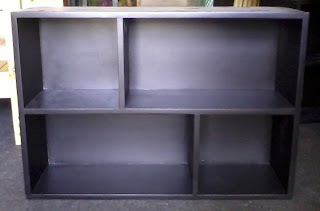 We have variety of bookshelf designs that can be partnered with sofa. This kind of bookshelf helps you to retain organize and clean surroundings. Yes, you may have bookstand taller than this one but this bookshelf, when it comes to usage, can be par or more convenient. Notice when some member of the family suddenly left books, magazine or newspaper unattended either on the floor or sofa. 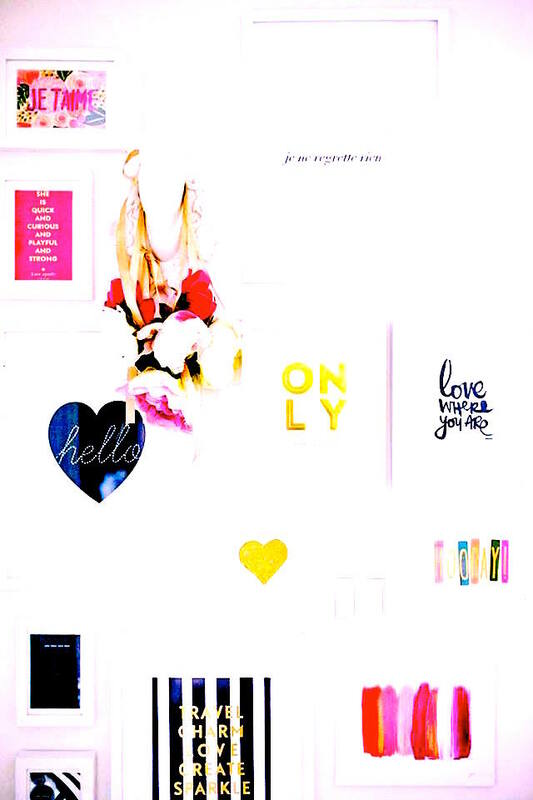 For me, the very thought of disorganize things can click my time-bomb at any moment. 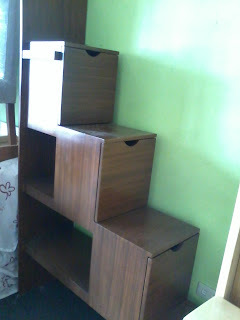 And the most accessible storage that I could think of is either center table or the sofa-bookshelf. Some bookshelf is attached to the sofa itself making it the armrest…yes a dual purpose on that concept. Most of lavatories today have either drawers or shelf or both. It also comes with different designs and sizes. When ordering lavatory, we only provide the stand, the tiles and the handles. Sink and faucet are not included in the price. 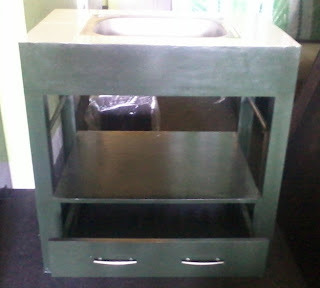 We require clients to give us the sink and tiles before production process commence. But it is also okay if we will provide everything. What you need to do is to give us the exact measurement of the needed lavatory. We had a client who previously ordered bulk items from us; it was delivered to Batangas City, Philippines. 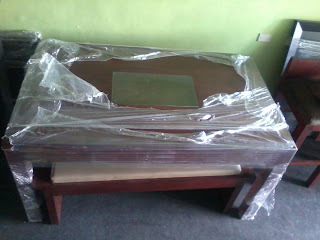 The purchase order contains of bed, dining set, office table, DVD table and wooden sofa. All items were delivered last year. Now, they ordered several items again for another house and will deliver in Las Pinas. They ordered daybed, sofa, and dining set. What really caught our eye is the dining set. The couple decided a fascinating idea for the dining table. 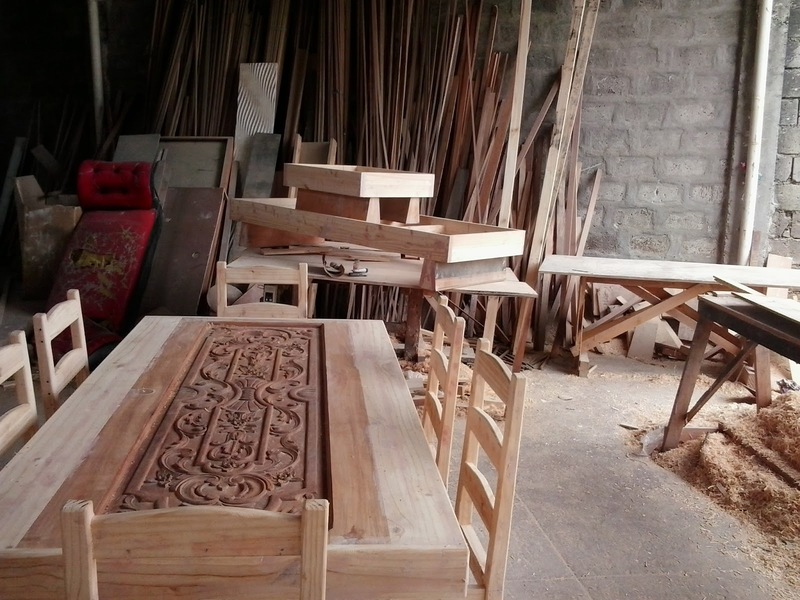 The wife asked us if we can make her Narra door as the top table. Yes, a door to be use as food and utensils mount. But since the door has carvings on it, they requested a glass be place on the top so the door is still good to be a table. At first we’re all doubtful if we can comply with her requests but closing our doors to new ideas is not an option... so we accept it. They deliver the door in our office and I’m thankful because I was able to see its raw finish. And I like to give credit to the wife since she’s the one who suggested it. And I like the idea of recycle-like method. The door is from their old house and the wife specifically like the design so for everything not put on waste or worthless she decides to use it for another purpose. I don’t have the picture of the door on its final assembly but I still do have a picture of it in raw form, no varnish or paint and even cushion for the chairs. The picture was shot at the production site. As you can see the top table is the door that I’m talking about. The way the wife regenerate the use of door is kind of innovative. For obvious reason, it can’t be useful if there are carving or bumpy surface on it. So the best way to have a plain surface and retain the design is to place top glass on. I really like the simplicity of the chair partnered with the lavish design of the top table. That way everything pulled together was kind of simple but splendid at the same time. The top table makes everything so inviting and the chair makes everything so down-to-earth. The chair, I think was copied from another design. Below is the image of the chair. 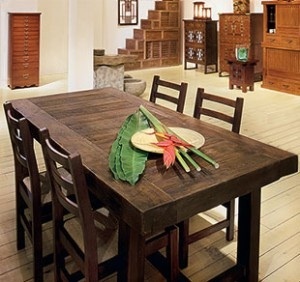 The dining set was also stain in wenge finish. But unfortunately I don’t have pictures of it. I did saw the dining top here in the office full of stain but I never had a change to take a shot. It wasn't assembled and at that time because no guys were around to help me carry things. However, I think I appreciate the natural/raw finish of the table than it was stain. The carvings were kind of hidden/transcend due to the fact that the whole door was coated in wenge (close to dark shade). I really do appreciate the design and I also agreed on putting on glass top. At first, I do not have anything to say whether it’ll be coated or not since it was not ordered from me. But if ever I have a say on it…I prefer the raw/natural finish. Another shot of the dining table. If you look closely, you can see the illustration of the carving. Now I wonder how many clients do I have who risks their lives to play on hues? Although I always advice that it is good to stick on natural and environmental colors than seeking on different lights of interior…there are times going out of the box is the best way to be safe. We tend to pick something that will complement our interior (which is kind of normal and GOOD!). Of course showing people your house is kind of a reflection of who you are as the house owner. Judging from the look of your interior and furniture help your visitors to identity what type of designs you’re fond of. Criticism (will be there; needed or not) of either good or bad tastes of choices we make on the combination we desired. 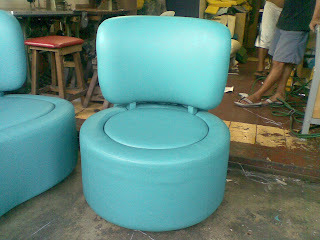 And most of the colors we choose are the ones who correlate other furniture and the wall. We also tend to go through the “two-tone effect” (as I like to call it). Me? I rely on two-tone effect. I am more of minimalist. It is either one tone on this side and another color on other side or one tone in this side and print material on the other side. Combination of three and more colors is kind of experimental for me - kind of both challenging and amusing. But for you, readers do not be afraid to experiment. Experience something out of the box and try to explore things you wouldn't do before. I sometimes do that and that results to good ambiance. Being in a two-tone mindset only gives us limited views. However, two-tone can serve something on our plate as well. Use that idea on a room where minimalist concept is needed. Your living room is one example of a particular place in your house that can be associate on minimalist or ostentatious. Actually I have a sofa, not a normal one if you think - a 3seater and single sofa. 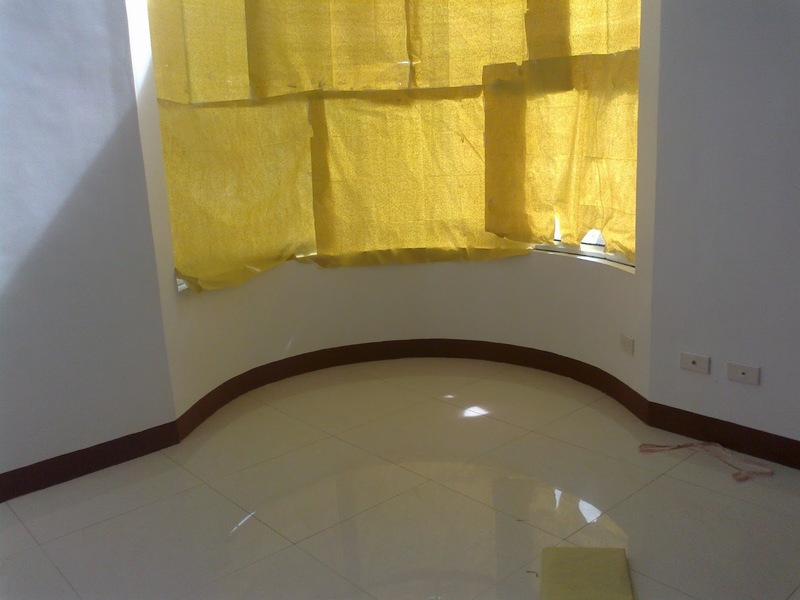 I think the living room of the client is kind of two-tone thing since she showed me the place where the sofa will be located and I saw a white plain wall. So what she did when she visited us, she chose something extraordinary hue. Extraordinary means, no one will ever choose the color unless they’re confident. 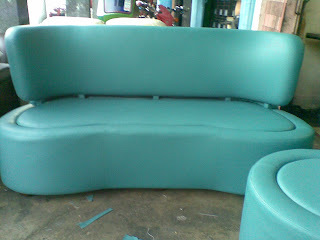 The client requested if we can imitate the design of the sofa that she found in the web. This client of mine is the interior designer of her own home and I think we should credit her for the title since she knew what furniture to elevate and beautify her household. Her husband is working abroad and she’s just all by herself doing everything she could for her home sweet home. Originally, the client only wanted a sofa since she’ll only needed it in a particular place. There is a curve area on her living room that she liked to fill furniture on and the best furniture to fit in is a sofa. The next thing she did is to contact a company that’s best in making furniture. That’s when she found us. First, she visited us and we talked about her place and the area on where the sofa will locate. Second, we talked about the design. After much further discussion, we agreed on going to her place to estimate the exact size of the sofa. The area is kind of complicated since the sofa should perfectly fit in there and the best way to do is to send someone who will measure the area. After visiting her house, she discussed to our worker that she like another sofa, a circular single sofa. The design she picked for the 3seater is the one pictured above. To incorporate the design on the semi-bend sofa, she decided to purchase another one – round single sofa. She will place it right after the curve area. Beside the curve area, there’s a flat wall at each side. It’s a white plain wall that needs an accessory to fill in the emptiness. Good thing the client decides to place another sofa so it could be useful. By the way, we use German Leatherette for the cover. Below is the curve area that I’m talking about. I don’t know how you called it but I called it “curve area”. That’s the place where she will locate the 3seater sofa. The single sofa, I think, is located at the left side. Cabinets are part of our house and our lives as well. When it comes to cabinets the first furniture pop out from our mind is the wardrobe cabinet. But how essential are those that follows? Most of the client’s inquiry is about bed, dining tables and sofa sets (which I think) the most essential part of the house. When a client is finish asking for those three 100% sure the next question is about kitchen cabinet especially the overhead cabinets. 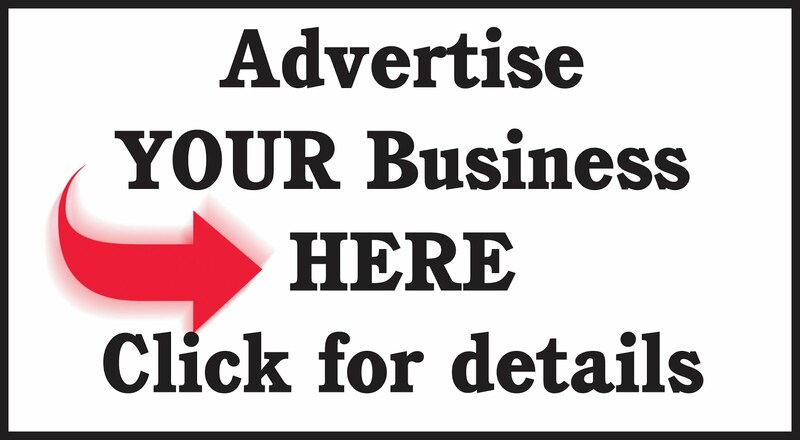 I remember I had lots of clients inquiring about kitchen cabinet that either people with new house or people who will renovate the kitchen area. But honestly I always have a hard time dealing with kitchen cabinet as it always comes with granite top. We only have 10 samples of granite and most of the clients choose the one that is out of the option. And I think I never experience having an actual kitchen cabinet to be delivered or made inside the house…thank God all is only inquiries. The number three most inquired is bookcase cabinet. Some inquiry needs a bookcase to be partly divider or a bookcase with television cabinet. Bookcase, I think, should be essential as well. 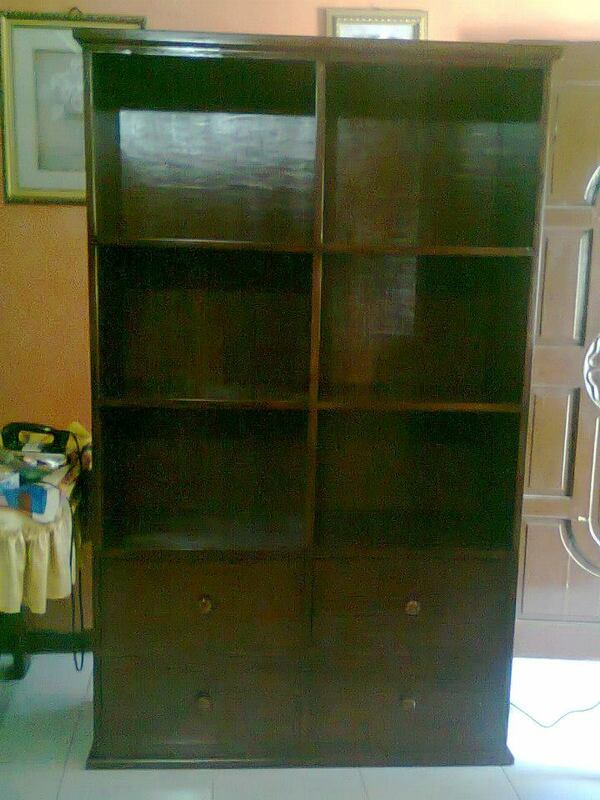 Little children should be use to see bookcases from either their father’s study room or their room itself. But for me, I never had one…until now. That’s why every time I buy books I don’t know where to put them. I cannot find my older books now because we don’t have a place for them to be stored. I got a lot of books now, especially best seller books, that I read on my leisure days and most of them are kept everywhere. Next, one of the essential cabinets is shoe cabinet. I only had few clients inquired on this one but they are memorable for me…which I don’t know why. In my house, we never had a wooden shoe rack. It’s always PVC type or metal which we bought from the mall. That means all is standard size and worst is we always find something that either too big or too small. That’s why custom made furniture is really preferable in every type of home since you don’t know what only fits in a particular area. There are a lot of types of shoe rack, close and open. I prefer the open type. 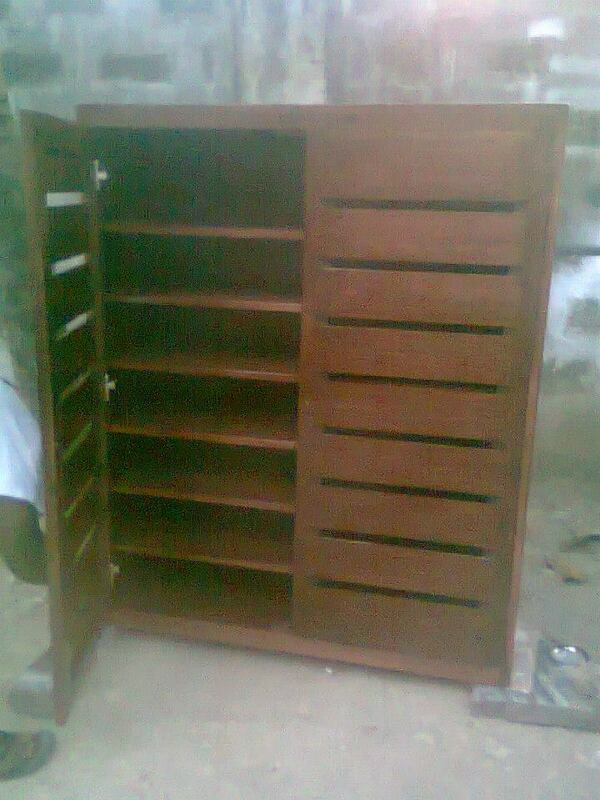 I have sample pictures of shoe rack that I will post later. It’s an old school type that gives an antique vibe. The shoe cabinet is kind of tall, it was ordered by one of our clients last month. Next is the diaper change with pull-out drawers/cabinet. It is one of the most popular inquiries we had. We have a lot of pregnant clients who decides to purchase not only the crib itself but the diaper change table as well. Diaper change is very helpful for parents especially if the crib is not convertible. Actually, we sell convertible crib which you can adjust the mattress up to three levels. That’s why sometimes purchasing diaper change is unnecessary. We even advice clients to have a pull-out bed or drawers underneath so they can store their baby’s valuable things. But the advantage of having diaper change is you can have an alternative, though small, baby crib. So when the baby peed on the mattress you can contemporarily place him on diaper change until the bed sheet altered. Diaper change has more storage and cabinets than setting a pull-out drawer beneath crib. Diaper change has multiple shelves. Actually whenever I gaze at this picture, the design looks more of utensil cabinet or the ones that your grandmother has to keep her precious silverware. 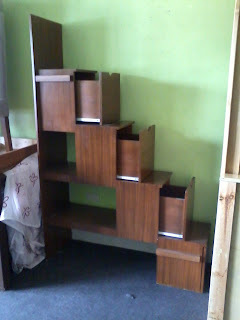 But this one is actually intended for being a bookcase as this was asked by the client. Maybe he likes the design and instead to use as it supposes to be, he thought of bookcase. 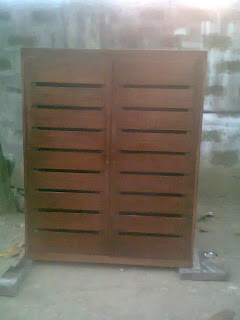 When it comes to particular design like this we usually use marine plywood. The moment they show me this picture, I kinda have a blast from the past moment because I’ve seen the design from the web. I don’t know if the design came from internet or from the client but I (surely) already saw this somewhere else. Anyway, as I’ve told in my previous blog we can imitate design from other company. This always happens when client is kind of searching for a more affordable price which I constantly say that WE OFFER that. 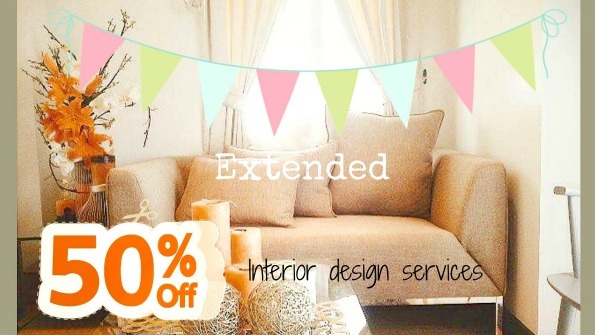 That’s why we always encounter clients who purchase designs coming from their interior designer or internet. I kind of like this shoe rack cabinet because of the horizontal hole-like stick at the door. This can help your shoe foul smell reduce when inside. It can help the air go in and out of the cabinet. One of the cutest diaper-change I saw. 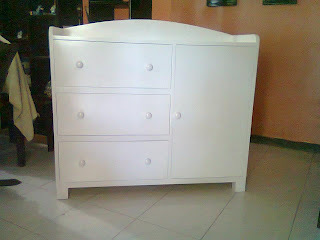 The quality of workmanship is undeniable and the white finish is so pure. The design is simple but very functional. We have 3 drawers at the left side and one cabinet with 2 shelves inside. The design came from the client as well. Again, I saw a similar design that I don’t know where I saw it. At any rate, I REALLY LIKE the quality of craft! This is the kind of work that I really like to see from our men. We take orders and the production is in their hands. Although I talk about kitchen cabinet I wasn’t able to post any picture since we don’t have the actual yet. Anyway, please look forward to upcoming blog and hope to see you comment and like my entries! Anyway, I’ll end everything here. Kindly check out other entries of this site! I had a very stressful experience on this item but I think the stress is all worth it. The bed was ordered last January 8, 2013. The mother and her daughter visited us since December of 2012 but they came back after a month. The item is custom-made and the design comes from the website. 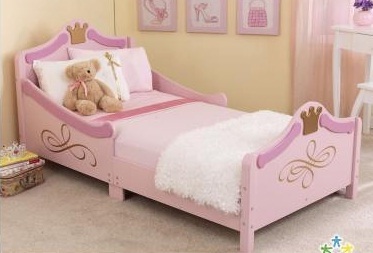 It is a children’s bed with a princess theme concept. Just like any other princess bed, it has an intricate design with a crown shape accent at the headboard and footboard’s upper part and a special detail like “artistry-paint-design” on both sides of the bed, headboard and footboard as well. The original picture of the bed has shades of pink and gold. The lighter shade of pink cover the entire body of the bed, the darker pink coat another special detail on the bed it is located on both sides of the bed and also at headboard and footboard. Then the gold is applied for the crown and to “artistry-paint-design”. But what we did, instead of light pink to cover the most of the parts of the bed they turn it to white then retain some of it. However, we hadn’t able to do the “artistry-paint-design” since it needed a professional artist to do it. I can say that we also delayed the delivery because the bed’s design is complicated. We rather delay the delivery than regretting we did not do our best. As I’ve said, we were not even able to follow one design but either way we still deliver the bed they prefer. You can easily spot the difference between the two beds. The most obvious is the light pink was change to white finish. We also change the dark pink to much darker shade. But we retain the gold color and the construction of bed is still the same. 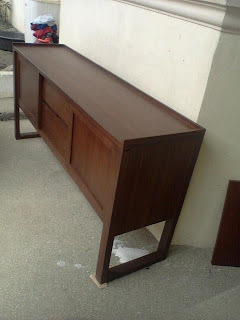 The reason I said its stressful is because we finish the item just last month, February 2013. The item was delivered after 1 month and a half (I think). But you might think that what we did is kind of simple compared to the original design but it is not. If the bed is only has white color there weren’t any problem to begin with. However, with coats of pink and gold and to think the original bed is made of MDF compared to what we have done, that gave a long road to finish the run. 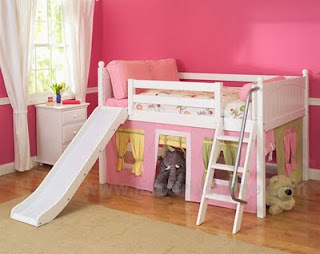 They ask for white finish since the bedroom of the child is full of pink color. Even the curtain is fuchsia pink so the father suggested that they’ll go for white finish. Although the father is not the one who went in the office he still gave advices over phone conversation. The bed above has simple design with white and light brown color. The headboard and footboard has a mountain-type shape and accented with headboard/wall curtain. Since the room is dominated by green and pink hue the bed frame contradict the color choice to tone down the brighter opponent. The sophistication of the interior really made the bed frame standout. Making the lime green and white combine gives off a neat surrounding. 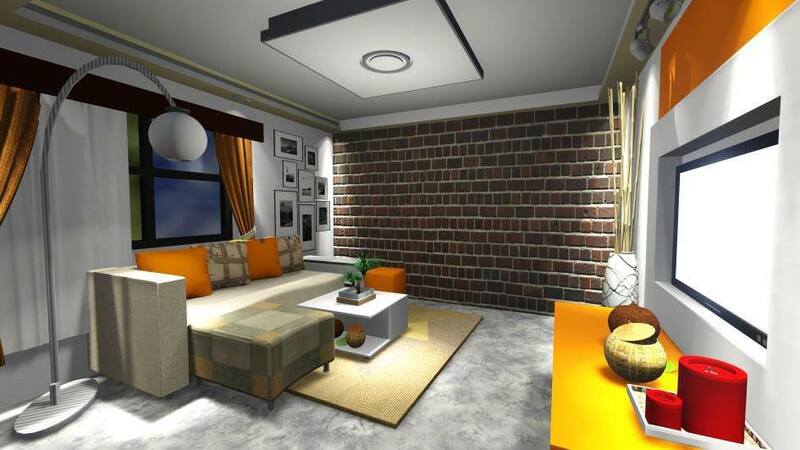 It is a fresh idea for buyers to expand horizon using two-tone colors with variety of styles. The highlight of this image is the padded headboard with dark green linen on edge that gives a very royal like appearance. Other furniture hues were match to each other. I really like the 2 ottoman heart. 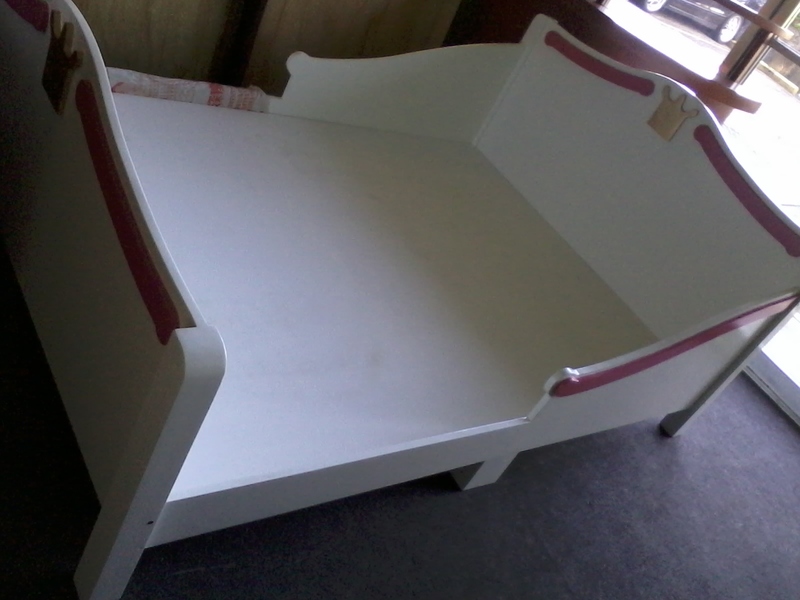 This is bed is for toddler and I think it is smaller than our single size bed. I can’t give measurement since I just got it from other site. Anyway, the design is of bunk beds style but for this one is for toddlers. What I like about the design is the toy storage below that makes like a playhouse. The slide is kind of dangerous for me maybe if I have a child I’ll wait until he reaches 3 years of age. If ever I give birth and have a girl (even if it’s a boy) I would give anything that she/he (if they’re all worth it…). 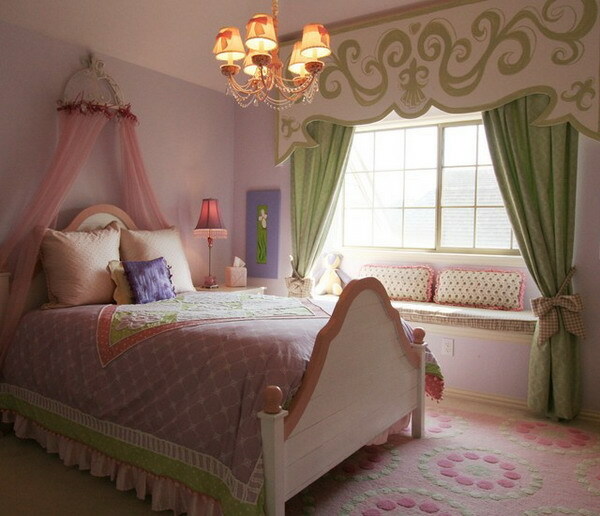 There will be a princess or prince bed and other cute things that they will like. Recently I’ve been noticing console tables in our showroom. Different sizes and design but most of them have dark theme finished. I saw dining table and side tables as well. I remember the first the time I handle sales I clearly don’t have an idea about tables except for dining sets. Although I am aware of side table and center table but I never give a look on it to be interested. Well maybe because of the small frame they have that I wasn’t able to pay attention to them. Even if I visit someone’s house I do not pay attention to whatever those tables for. For me they’re just displays and nothing more. However, time’s change when I worked in Homewoods Creation. It’s a job that I need to know and must know. My stay in this company helps my queries and other unnoticed furniture on sight. 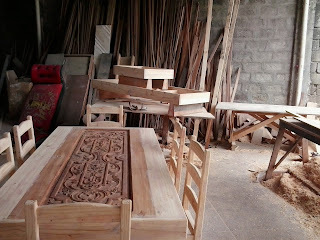 But now I can even notice even the craftsmanship of the worker. I can even say how bad the quality is or how excellent it is. I can also identify what material they use. When it comes to design, I can give suggestion to clients like what color fits the area or what type of wood that worth (not only the budget) the anticipation and quality. Console table comes in different design. Some may come with drawers and some don’t. 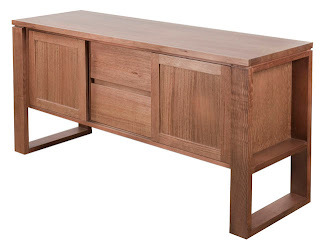 At the above picture the console table got 1 drawer at the middle area. Drawer/s in console is helpful but unnecessary (also). The function of console is not only to add accent to the wall but it helps you hold little vases or books. It also helps the area to be noticeable rather than being a plain white wall or hallway. If you like to give your console different companion (other than mirror) you can always rely on portrait. I would like to apologize for unacceptable presentation. 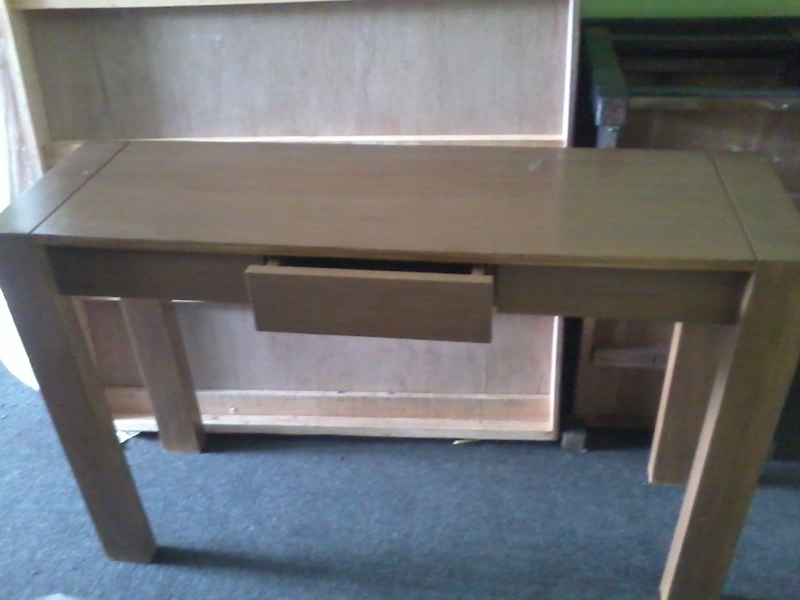 We’re trying to prevent any damage on the table since we store different wood furniture here. 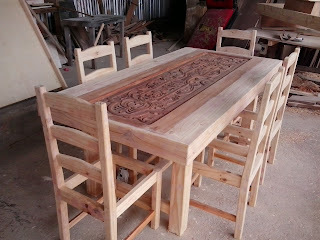 Anyway, dining table is a basic need for our home (may it be wood or metal made). In my house, we have metal for legs and tempered glass on top. The table is already 5 years and being stable as always. We really depend on it. If you wish to have durable furniture I can recommend mahogany. We also use Pinewood or Gmelina but Mahogany is obviously the better choice. The Benzine up there is made in pure mahogany with clear glass at the center. Mahogany is originally a reddish brown wood and what we did in this dining is we enrich the red color by coating a red mahogany finish. You’ll be able to notice it clearly on the bench. 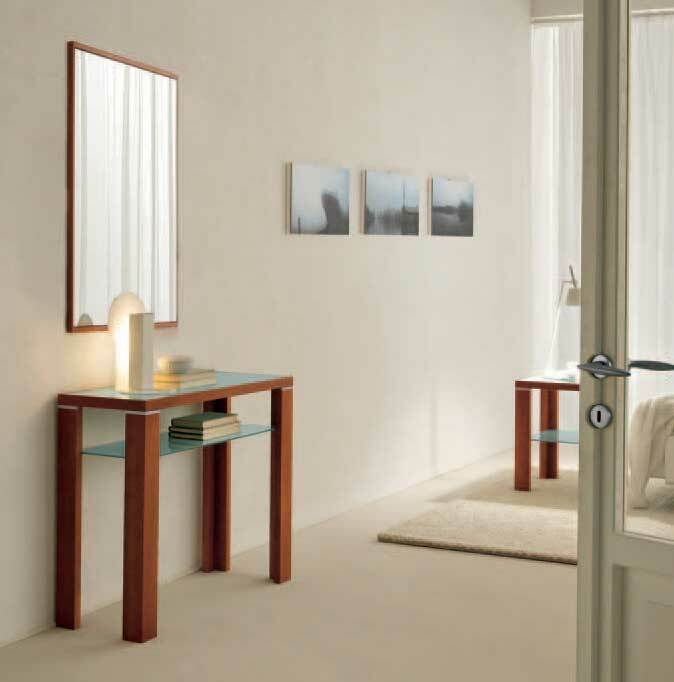 Above is your typical console table with mirror attached on the wall. This gives you a quiet and simple ambiance. If you happen to have white wall as well you can take off the interior from this. Besides from the basic black and white match you can pair your white wall to light oak finish, red mahogany or golden oak finish. It will be also better if your flooring or carpet is also relative to white shades like beige or light gray. 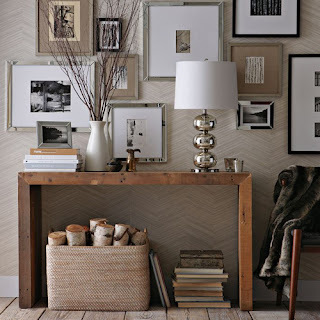 If you happen to be more artistic and love to decorate your home with style I think over-accessorize is not bad unless they’ll put in the “right” place. Like the picture above, you can see a very busy console and the wall is also active holding up picture frames. There are lampshade, vase, and books that over and underneath the table with “bayong”. One of the things that made this picture so interesting is the organic look of the table that balances the modern design of the lampshade and vase. I may have a bad impression on console but the way it can be functional is undeniable. Although some consoles are made only to display but some of them (like I showed above) are been home for your lampshade, vase, telephone or books. Not all consoles can only live with extremely wide wall but they can also be partner with different approach.